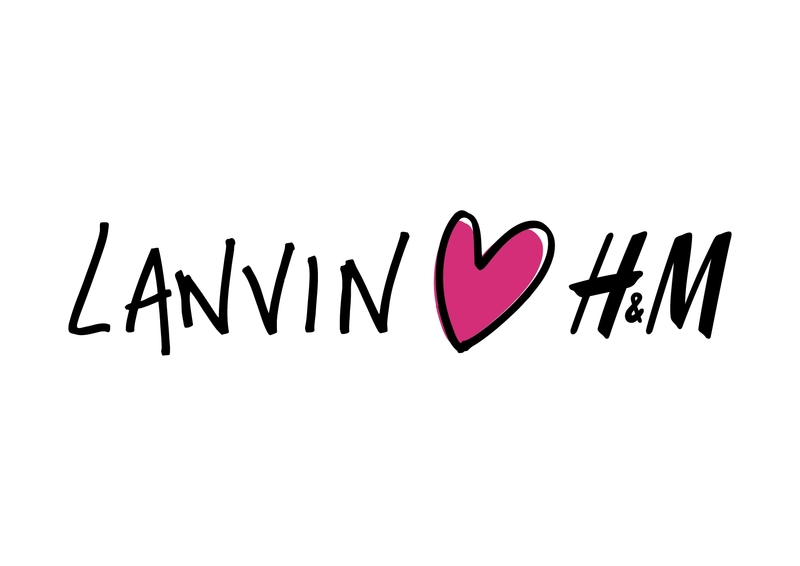 For the past week the web has been buzzing with rumors about a possible Lanvin and H&M collaboration. Two days ago, H&M put an end to all the speculation by announcing that its next designer collaboration will be with Lanvin. The collaboration brings a line of menswear and womenswear designed by Lanvin’s artistic director Alber Elbaz and menswear designer Lucas Ossendrijver. On November 2, the collection will be revealed to the public and will hit 200 H&M stores worldwide starting on November 23.